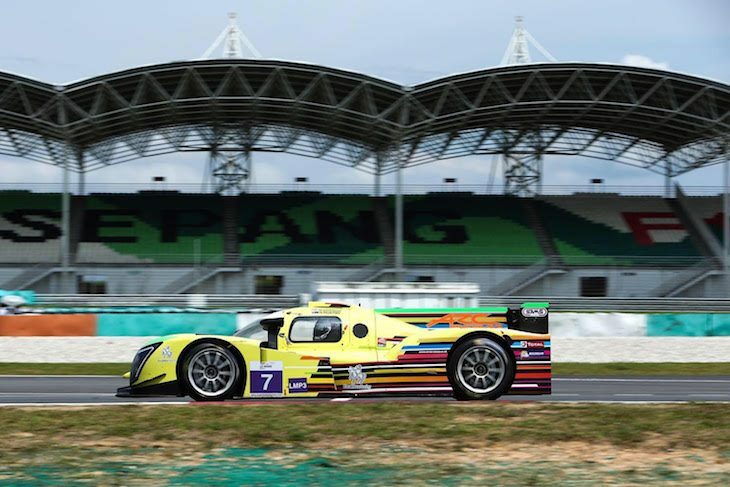 Slovakian team ARC Bratislava have added a second car to their Asian Le Mans Series effort for the 2018/19 season finale at Sepang in Malaysia in a fortnight’s time. The team will race a Ginetta LMP3 alongside their LMP2 Am Championship leading Ligier Nissan. 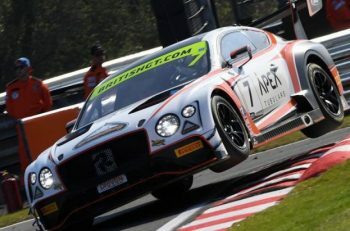 It marks a return to action for the team’s Ginetta after a two-car 2016/17 effort which saw the car claim a class win at Buriram, Thailand, and second place in the class championship. Returning with the car will be Mike Simpson. Joining Mike will be Neale Muston and a yet to be announced 3rd driver. Team Owner, Miro Konopka is excited to be expanding their entry. 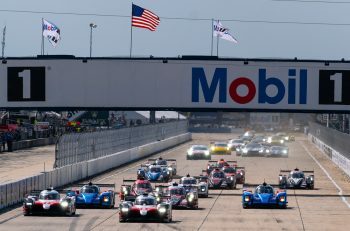 With the return to action expected from the Spirit of Race LMP2 Ligier the entry looks set to top 20 cars again as it has for two of the three races thus far this season.